2017 AMHR/ASPC Stallion ONLY son of AE Bandito Bey currently available other than weanlings. He is still here because we were planning on showing him. 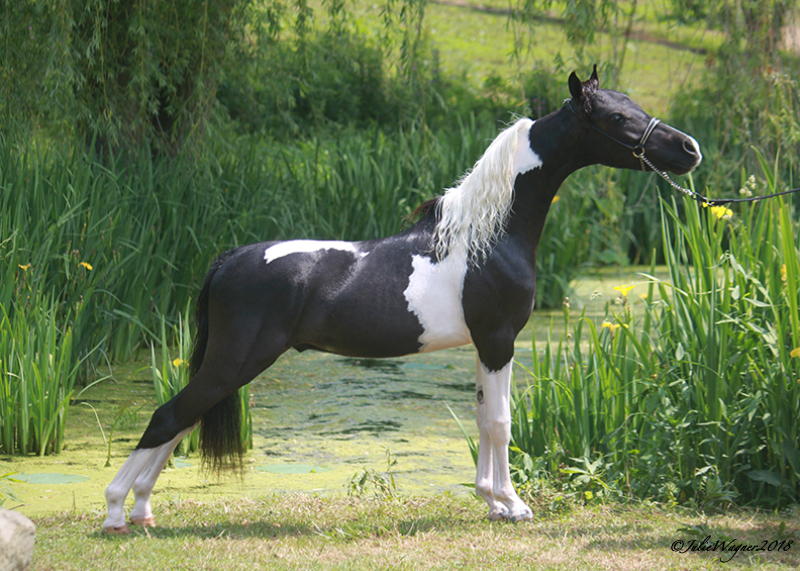 His dam is SMHC’s Tigerlilly who is a daughter of SMHC’s Freedom’s Totally Fabulous (HOF) sire of National Grand Champions worldwide including the USA. This colts dam is one of our favorite mares here, as is her mother, SMHC’s Midnight Masquerade. 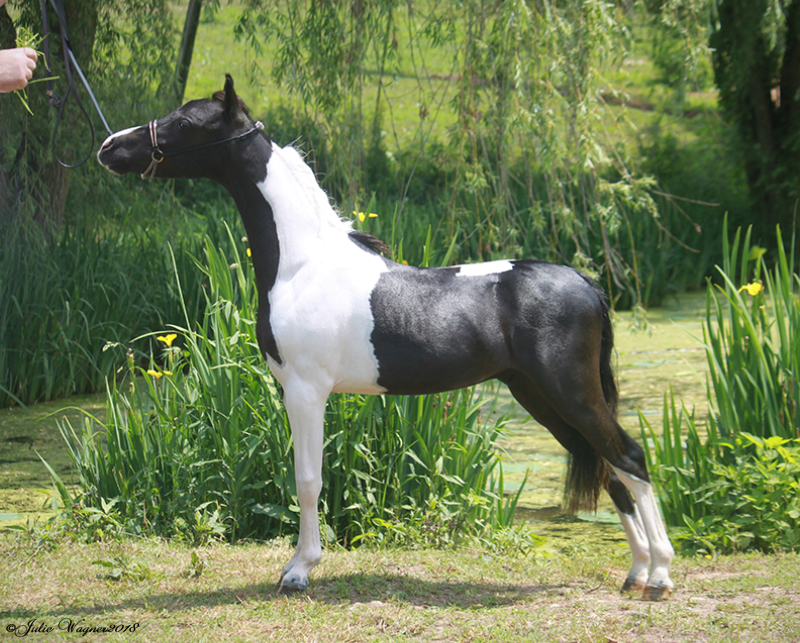 Panthera is going to make an great show and breeding stallion.